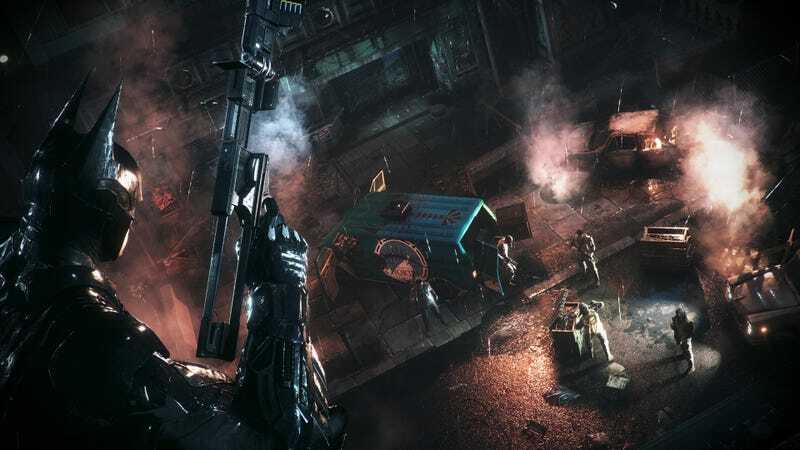 Warner Bros. has been cagey about Batman: Arkham Knight’s long-promised PC patch, but a beta version accidentally went live for some folks today—and they’re reporting good news. This is a pretty confusing saga, so bear with me. When players cried foul at the game’s technical incompetence on PC, Warner Bros. stopped selling the game. They promised a major patch would bring the game up to speed, and that’s been in the works for months now. It was supposed to arrive by the end of August, but was recently delayed until sometime in September. If you look at the settings for each game on Steam, it’s possible to opt into a game’s “beta.” Developers will use this to allow players to experience incomplete (and buggy) versions ahead of release, but for more sensitive betas, players have to be on a list to get the updates. Apparently someone at Warner Bros. goofed up that part. However, some users were able to hang onto the original patch, and started putting the game through its paces, hoping Warner Bros. would deliver. The verdict? The patch isn’t complete, which is why it was removed, but this is A Very Good Sign. Is it months late? Yep. Should the game have been like this when it was first released? Yep.